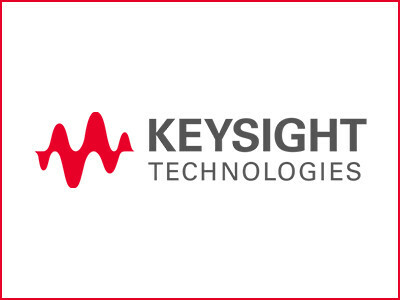 Keysight Technologies, Inc. (NYSE: KEYS), a leading technology company that helps enterprises, service providers, and governments accelerate innovation to connect and secure the world, has opened a new automotive customer center in Nagoya, Japan. SANTA ROSA, Calif., January 17, 2019 – Keysight Technologies, Inc. (NYSE: KEYS), a leading technology company that helps enterprises, service providers, and governments accelerate innovation to connect and secure the world, has opened a new automotive customer center in Nagoya, Japan. This is another in a series of automotive customer centers established by Keysight, including facilities in Michigan, United States, Boeblingen, Germany, and Shanghai, China.